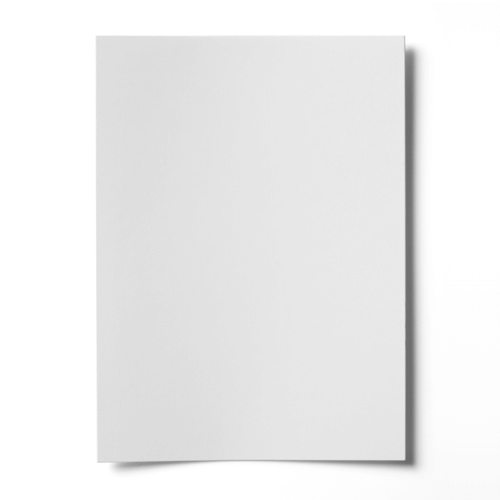 A white heavy weight 600 gsm A4 white card that has a variety of uses. It is very popular for use as a mount board. This thick white A4 card has a smooth finish.